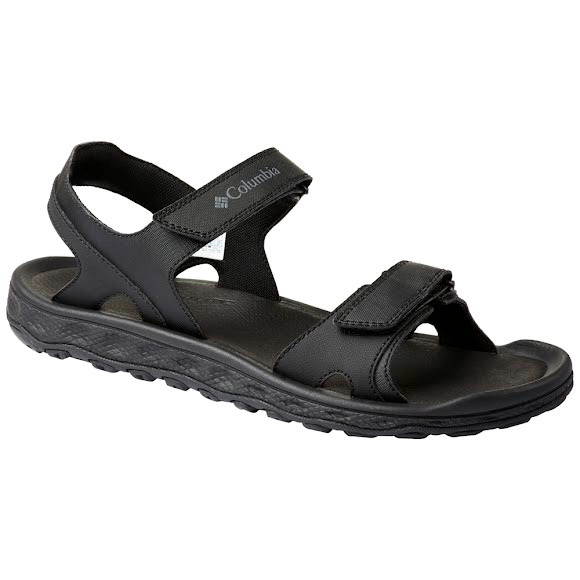 These classic lightweight Columbia sandals with two hook-and-loop straps stay securely on your feet no matter the terrain or weather conditions. Vented soles mean dry and fresh feet while the lightweight design and superior cushioning ensure comfort at all times. Whether trekking through woods or streams, the anatomically contoured sole hugs the foot for the ultimate shoe-tisfaction.